Introducing the first Bluetooth hands free car kit with a color LCD The Parrot CK3100 LCD is the most renowned hands-free car kit on the market. With the Parrot CK3100 LCD, you will be able to place and receive calls in comfort and safety, without ever touching your mobile phone. 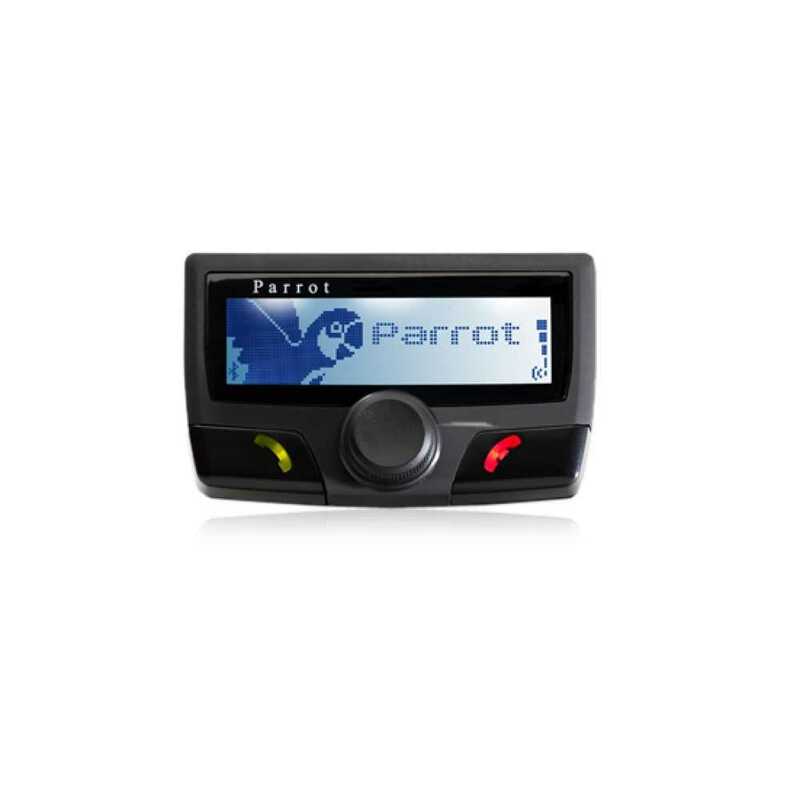 The wireless connection between the Parrot CK3100 LCD and the Bluetooth phone and its voice recognition system is enabled as long as the phone is turned on.